LinqSil LSC100 liquid silicone junction coatings, are high purity, 100% solids, siloxane systems designed for semiconductor junction coatings. The LinqSil LSC100 coatings are one-part silicone coatings with a heat cure. 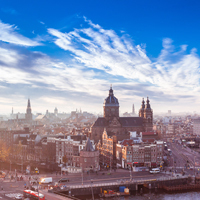 Demanding production procedures and rigid quality control requirements guarantee ionic purity levels of maximum 1 ppm. 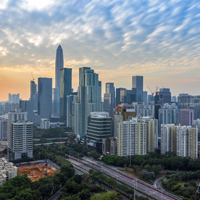 LinqSil LSC100 junction coatings will prevent electrical breakdown, minimize junction surface leakage and stabilize peak inverse voltage, and provide environmental protection for high temperature performance and thermal cycling. 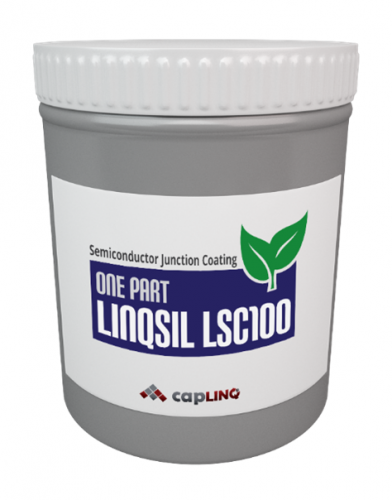 LinqSil LSC100 is designed for passivation coating of transistor, diode and rectifier junctions. Typical applications of the LinqSil LSC100 liquid silicone coating systems include conformal coatings that are used to provide mechanical and electrical insulation prior to plastic molding, protective coatings over hybrid integrated circuits to prevent chip damage during potting and other ultra-pure, hermetic-type passivations of semiconductors to create a shell against corrosion.